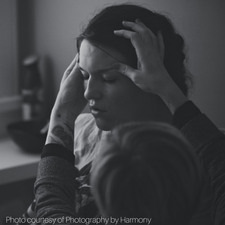 Are you a doula, midwife, or birth photographer? Sarah Juliusson over at Birth Your Business might be just the person you want to talk to about all things business. She coaches birth workers as they improve their websites, plan creative marketing strategies, and figure out how to reach their target markets. I’ve scheduled my free call with her! Some interesting insight into how what we eat during pregnancy can affect baby’s palate later on in life. The upside seems to be: eat a variety of veggies during pregnancy and your baby is more likely to enjoy veggies when you start introducing solids. A local Utah photographer, Brooke Roundy, has a fun series where she introduces local birth workers. 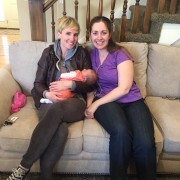 Here’s a post introducing Jennee Allan, a homebirth midwife with a lovely birth suite in Eagle Mountain. I’ve never met Jennee, but after reading this I hope to very soon. Finally, a great piece from Evidence Based Birth all about inducing labor if you go past your due date. As always, the article is beyond thorough and really goes over all the issues. Love when I can give my clients a quality resource that will allow them to make their own educated choices. 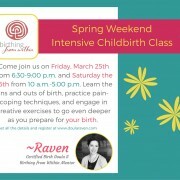 I love this fun and energetic birth announcement! Doing clever covers of popular songs to announce a pregnancy seems to be a thing right now and this family does it wonderfully well. I appreciate the message that each child is exciting and worthy of a big announcement, whether it’s your first or your fourth. Yes, I do still love a great meme, but my computer isn’t cooperating today. 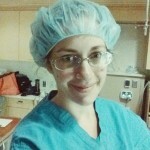 I’m going to put on my doula hat and give it some space and time to work through this.